Large garage lovers wanted! 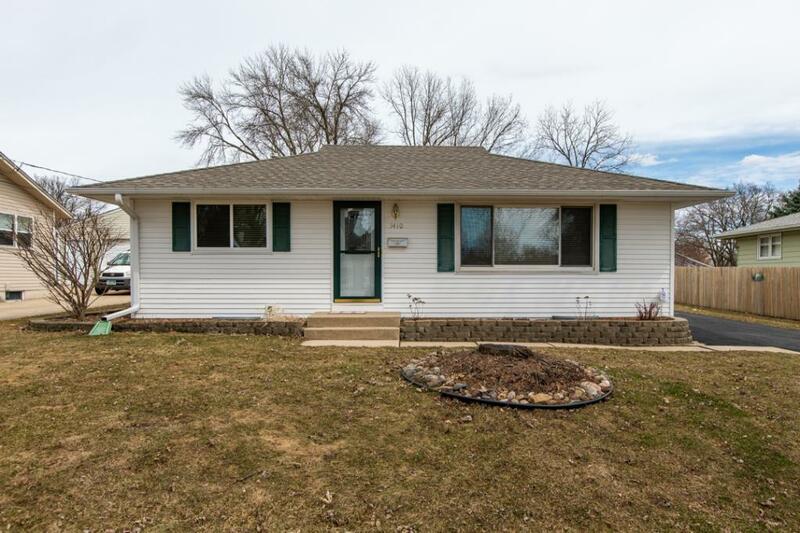 988 sq ft garage is perfect for all your toys and the 3 bed 2 bath ranch style home is move in ready with many updates. You will love the hardwood floors throughout and the updated kitchen. The rooms are spacious and the bar in the lower level is great for entertaining.